San Francisco, the city by the bay, offers a young population always on the cutting edge of technology and cuisine. San Francisco became what it is today as a result of the gold rush of 1849. This also brought to the area a failed gold miner named Ghirardelli who soon started making and selling chocolate, and a dry goods seller named Levi Strauss who eventually created America’s favorite clothing item, jeans. Make your mark on San Francisco when you visit before or after a cruise, and check out San Francisco cruise deals below. Uncover San Francisco’s history – from the gold rush to the great earthquake and fire of 1906, to the summer of love in 1969 – on several walking tours. You can also get a sense of the city on a quintessential trolley ride. 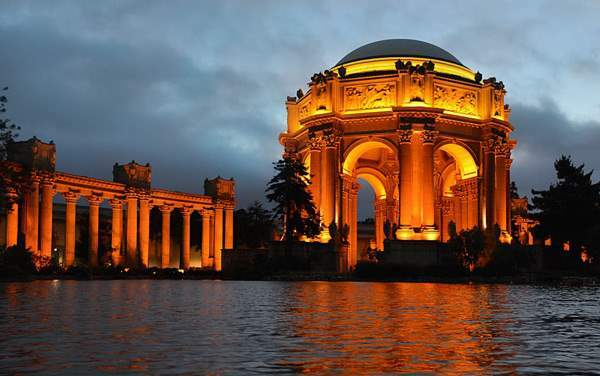 Continue below to find deals on cruises that leave from San Francisco.